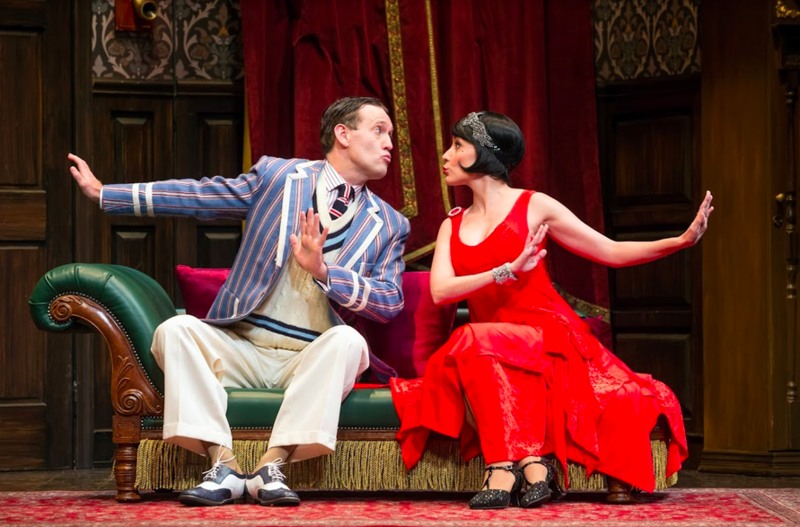 The Play That Goes Wrong, the hilarious Tony Award-winning hit Broadway comedy, thanks to Lexus Broadway in Austin presented by Texas Performing Arts, makes its Austin debut at Bass Concert Hall, October 23-28. Are you ready for this side-splitting farce? It is a remarkable rags-to-riches story for a play which started its life at a London fringe venue with only four paying members of the public at the first performance, and has gone on to play to an audience of over 2 million people around the world. We love that and recommend this can’t miss farce.